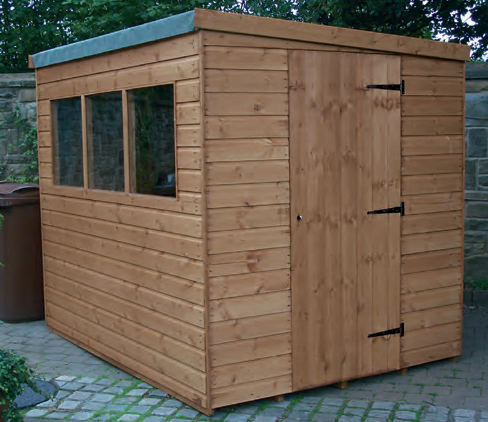 Our ever popular pent garden shed is suitable for any location. 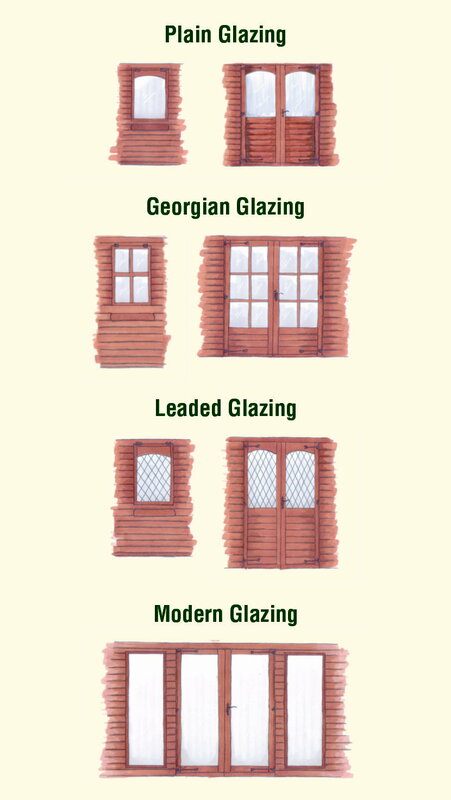 Our Popular range of sturdy garden buildings come with a choice of sizes, styles and timber options (deluxe and cedar cladding options available). 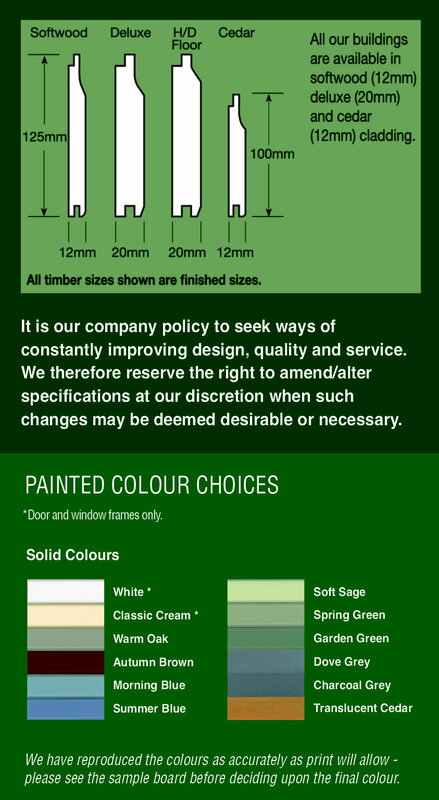 All our popular range are fully tongue and grooved Scandinavian pine throughout including most vitally the roof and floor. This offers great value for money and adds strength and longevity to your building. Ledge & braced door, press lock & key, 610 x 610mm windows, black hinges and polyester roofing felt.